India is a beautiful country in Asia where the people still respect and religiously follows one of the ancient cultures and traditions that exist in the history of human-kind. India is located in South Part of Asia and stretches from the beautiful Himalayas in the North to the glorious Kanyakumari coast in the south along the Indian Ocean. India is one of the top-rated tourist destinations in the world not only because it has the beautiful places to visit, but mainly due to the fact that India is a place of rich history and secrets. In this blog, I want to give you the top 5 tourist destinations in India that you should not miss if you ever plan to visit this great country. Now this list is the top tourist destinations in India according to me and you may find different results on the internet. But make sure you enjoy India to its fullest as I promise to you that nowhere ever you will find such an experience which is a mix of culture, history, beauty, and heritage of a country. Kerala is in itself a tourist headquarter of India in many ways. It has some of the most heavenly places on the face of the earth. Starting with beautiful and gorgeous Wayanad in the North which it won't be irrelevant to call it the "Green Paradise". 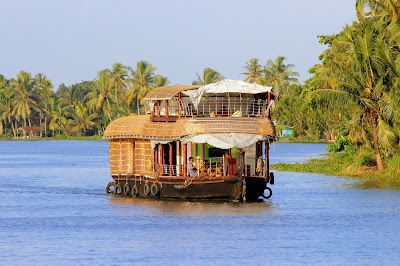 Coming down we have the beautiful Alleppey Backwaters and Kumarokam where you can enjoy the boating and houseboat tourism. We have the beautiful mountain ranges of Munnar which is famous for its tea plant cultivation further south and how can I miss the wildlife sanctuaries of Thekkady. Towards its end, we have the famous Kovalam beach which was rated as one of the best beaches to visit in India even before Kerala Tourism industry was set up. 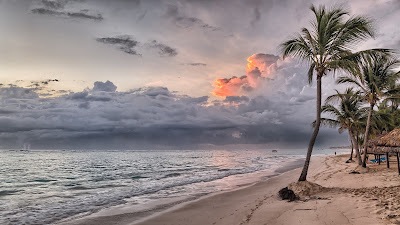 So If you ever happen to be India, don't forget to visit Kerala and I bet at the end you will say "God's own Country"
Famous for its beaches and for being one of the most westernized states in India due to its Portuguese influence. Combination of beautiful beaches added to the eloquent mix of Indian and Portuguese culture makes it a perfect place to visit and party. Goa is famous for its beaches, nightlife, party and what not. One of the famous beach in Goa is the Kolva Beach and I bet you won't regret visiting this paradise. Goa is not only one of the favourite tourist destination in India for its beaches and nightlife, but its rich history and heritage which speaks pages from the history of Indian Independence. If you are a person who is curious about history and stuff, then don't miss this gem. Next on our list is Himachal Pradesh which is located on the Northern side of India. This will be a dream destination for you, especially if you are into that romantic trip. This state of India is stuffed with breathtaking locations. Some of the best and top destinations in Himachal include Shimla ( Queen of Hills ), Kulu-Manali (Valley of Gods), Khajjiar-Dalhousie ( One of the rare locations that bear topographical resemblance with Switzerland) and more. These are only some of the few breathtaking destinations in Himachal Pradesh. Do visit this heaven in South Asia and get the satisfaction of a lifetime. Now its time to add to our list destinations with speaks about the history of India. 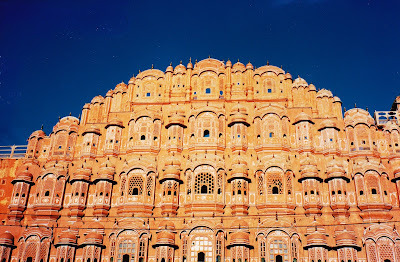 Rajasthan is also known as Land of Maharajas. This place is occupied by palaces and forts which reminds us of the kingdoms that historically vied for the region. This region is one of the most historically important destinations in India. With destinations like Jaipur(Pink City), Jodhpur, Jaisalmer and Udaipur to name a few, you are definitely in for a historical treat if you visit Rajasthan. Finally in our list of top destinations in India is Old Delhi. 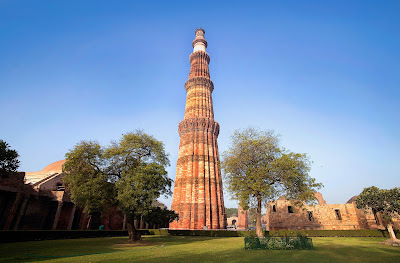 This place also has a long deep history to tell with Qutab Minar, Red Fort and Humayun's Tomb declared as World Heritage Sites. This destination has a lot to speak about the Mughal Empire and its history. Don't miss this location if you are curious about these. So these are according to me the Top destinations to visit in India. I have tried to blend the mixture of beauty, culture and history to give you this list of top destinations. Hope you all like this list and of course, this is not the only places in India to visit. These are just a few and has been selected based on selected parameters. If you like this article, please like our Facebook page and share this article. Also, comment on your suggestions and the places that you would have added to the list. Till then, happy touring !! !